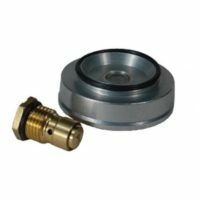 Adjustable Regulator 0-6000 PSI - August Industries Inc. The most widely used regulator on the market. Economical and Rugged. 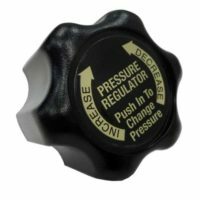 This regulator is designed to reduce high pressure input air up to 6,000 PSI down to an adjustable lower pressure of 1,000 to 6,000 PSI. 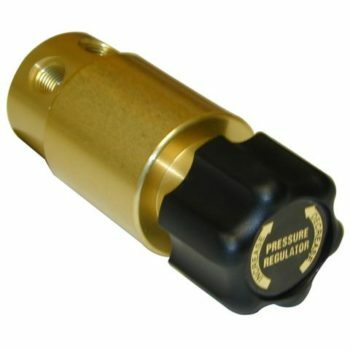 This regulator is designed with 1/4 NPT female inlet and outlet, as well as two gauge ports for indicating the inlet and outlet pressures. Gauges not included.